Incorporated in the year 1992, Girish Metal (India) is an eminent entity engaged in the area of manufacturing, trading, exporting, wholesaling and retailing a huge gamut of products for our customers, which include SS Round Bar, SS Sheet and Plate, SS Pipe, SS Angle and Channel, SS Circle, SS Pipe Fitting, SS Fastener and SS Flange. Additionally, these are obtainable in multiple provisions and altered forms with us so as to accomplish immense level of patron satisfaction. 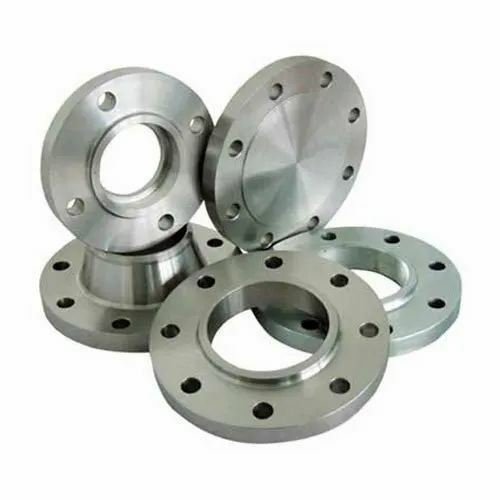 Appreciated extensively for their rust resistance, seamless finish and robustness, our presented collection of products can be purchased from us within the assured frame of time at most economical rates. Our company has been successfully winning the compliment from our customers because of the sheer dedication and commitment of our mentors Mr. Jitesh Bhansali & Mr. Gautam Bhansali. Their ability to comprehend the needs of all our customers to execute that our production task in an effective manner have attained us enormous credibility and clientele across the industry.